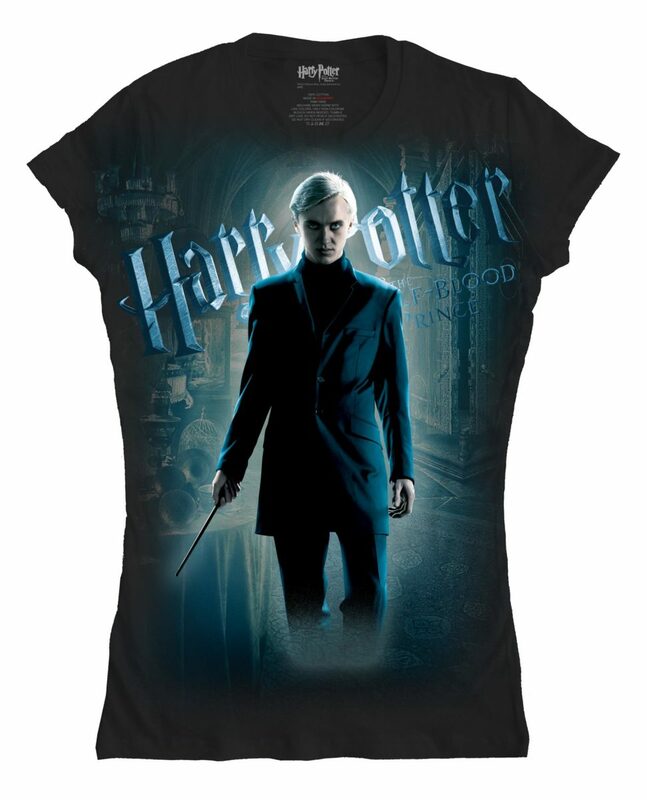 Warner Bros. has today let us know that Tom Felton (Draco Malfoy in the Harry Potter movies) will be making a special in-store appearance at the Garden State Plaza Hot Topic store in Paramus, New Jersey. Felton will appear in-store beginning at 7 PM on July 10, and will be signing autographs for 750 lucky fans who purchase a limited edition Harry Potter and the Half-Blood Prince shirt. Fans can now purchase the shirt at the Garden State Plaza Hot Topic store; the first 750 will receive a special wristband allowing them access to the event.